Indie Retro News: Arctic Moves - Gun blasting platformer from the Atari ST gets an Amiga port! Arctic Moves - Gun blasting platformer from the Atari ST gets an Amiga port! 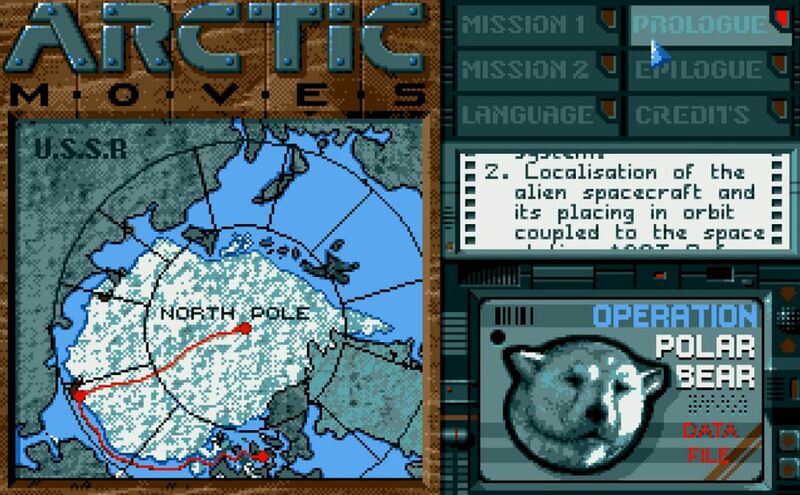 According to our sources, Arctic Moves was actually going to be on the Amiga, but sadly even though the Atari ST version was pretty much complete releasing in 2001 via Luis Mariano Garcia and the older PC version in 1995 by the dissolved company Dinamic, the Amiga version never saw the light of day as it was never actually finished. So what does the Amiga community do to resolve this? A member by the name of meynaf has ported over the fantastic Atari ST version to the Amiga with all the awesome blasting action intact!